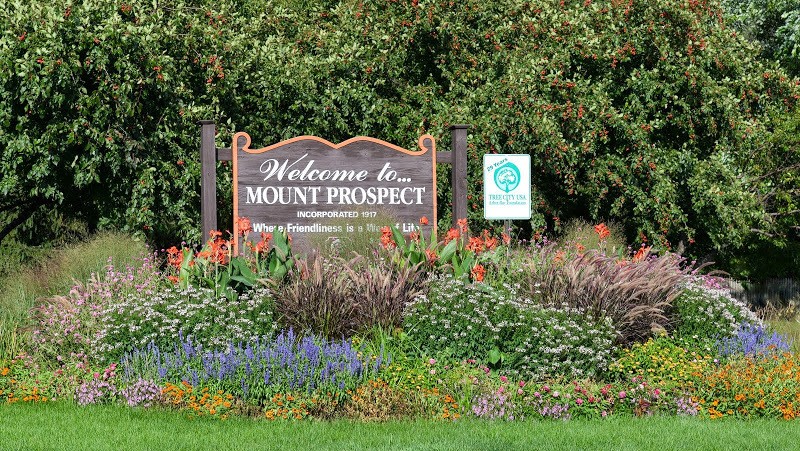 The Mount Prospect Historical Society invites you to celebrate the 150th anniversary of the classic book Little Women from 1:30 to 3 p.m., Saturday, Feb. 23, in Mount Prospect's original one-room schoolhouse, Central School, 103 S. Maple. 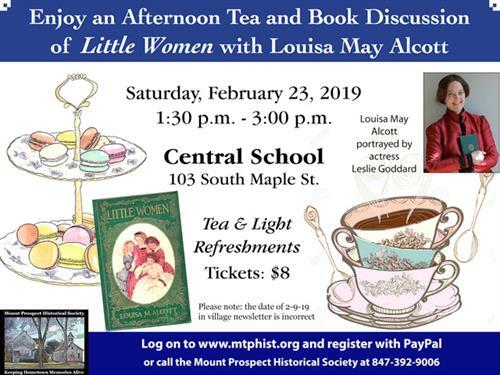 Mothers, daughters, grandmas, aunts and besties are invited to enjoy an afternoon tea with Louisa May Alcott, portrayed by historical interpreter Leslie Goddard. Participants will sip tea and enjoy light refreshments as Goddard portrays the beloved author and tells stories of her childhood in poverty, her struggles to succeed as a writer and how Little Women came to be. This is a 'can't miss' program for anyone who has ever read and adored the classic book. 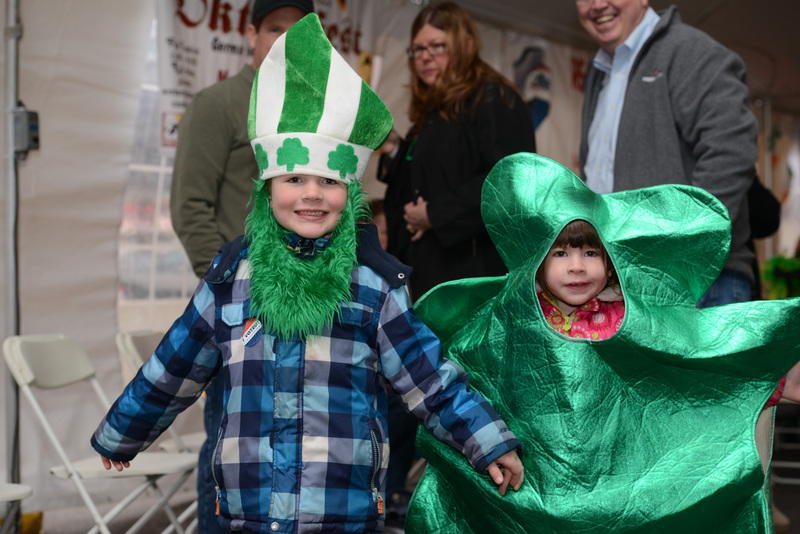 Tickets are $8 per person and pre-registration is requested, as space is limited. 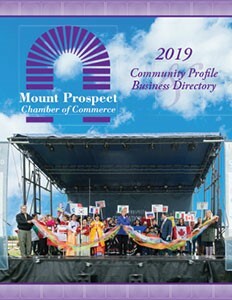 To register, visit the Mount Prospect Historical Society website at www.mtphist.org to pay through PayPal or call 847/392-9006.